Yes. You can. But that also applies to building a barn, repairing your computer and maintaining your car. As long as you have knowledge, know exactly what you are doing, you will succeed! Make the surface as smooth as a billiard sheet. Any unevenness, even the smallest stone, you will feel and see. The grass will be directly on the subbase in most case, if the base is not solid, the carpet will not lay nice and flat. The condition of the soil must be such that the water can easily drain. 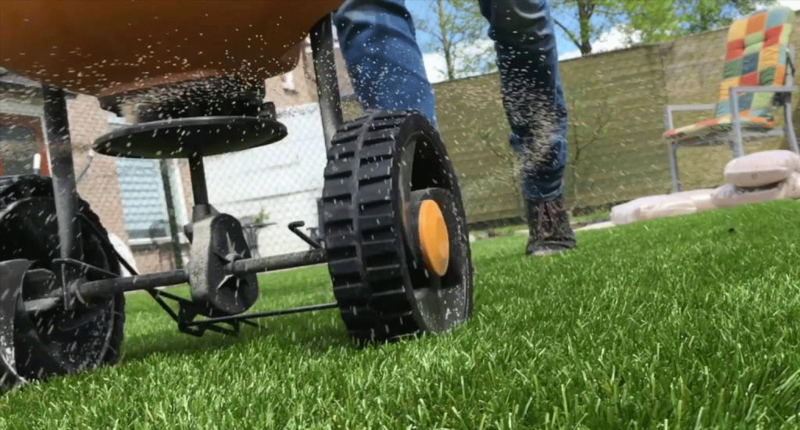 If you do not do that, you’ll be in danger of flooding the artificial grass when there is abundant rainfall. Making a good seam connection is an precise job. Take your time, as errors are difficult to fix. This way you do not cut the grass fibers. Also keep in mind that you always keep 2mm at the edge. The grass may work when the temperature rises. If the grass is tight against the edges, you are at risk of folding. 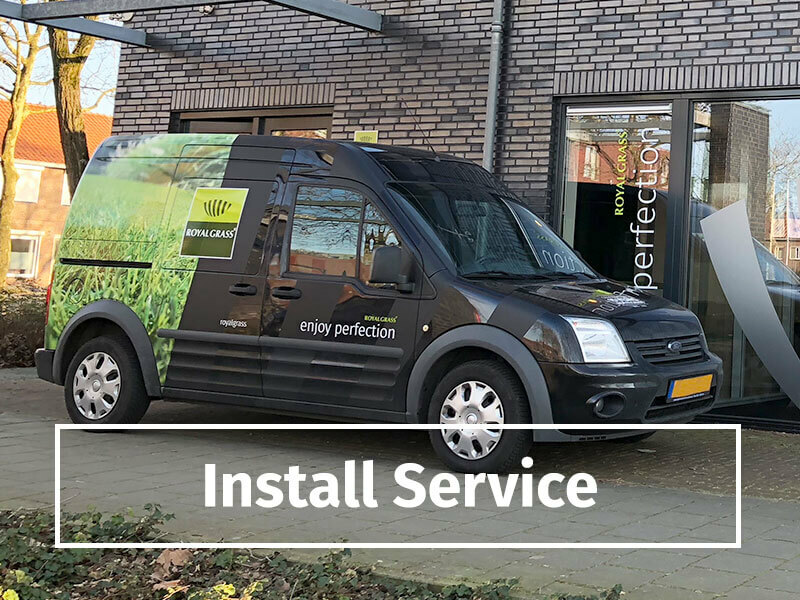 So can you install artificial grass yourself? Do we also recommend it? 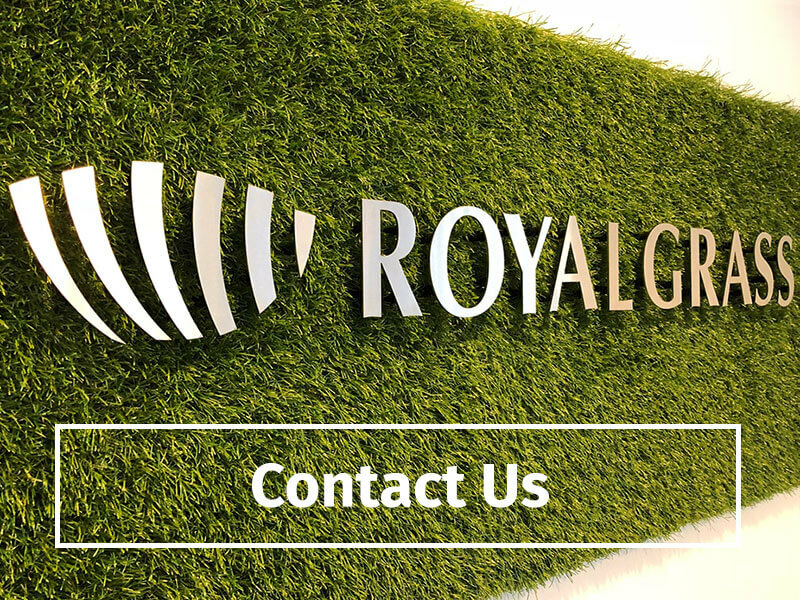 Our advice is always: let the authorized Royal Grass® dealer where you bought the artificial grass take care of it. That’s the specialist. Then you are sure that the result is perfect and you can make use of the guarantees. Still want to install yourself? 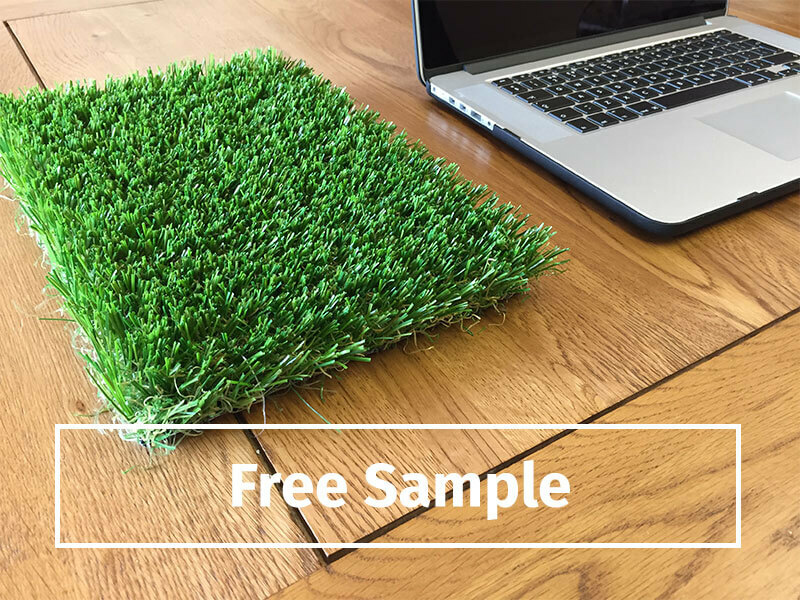 Then ask for the installation manual, which explains every step of laying artificial grass. And do you have any questions? Then you can always contact Royal Grass® or your dealer.